Cartwright Landscaping delivers and spreads mulch and pine straw throughout the year. We offer a variety of mulches for your landscape, including shredded hardwood, brown dyed hardwood, black dyed hardwood as well as Virginia Fine pine bark mulch. 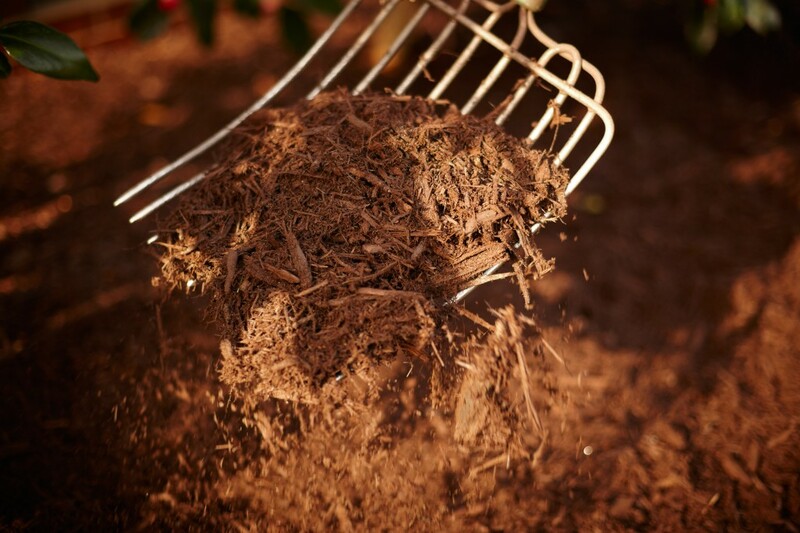 Mulch and pine straw not only serve as an aesthetic purpose in your landscape, but when spread at the recommended depth of two inches, it provides an evaporation barrier keeping roots cool and moist in the Summer, and acts as an insulator, protecting roots from harsh Winter weather. We take great care to shape and pack down the mulch for a clean, tight finish, with a defined, contoured ledge at the front of all planting beds – making sure there isn’t too much mulch at the trunk of each planting to prevent root rot. After we spread pine straw, we also take great care to pack it down and remove all pine needles that have been caught up in the plantings.